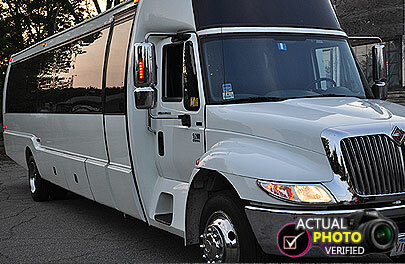 Book the Top Party Bus Rental in RI & Providence and have the Club come to you. Renting a limo is fun of course but have you ever cranked up the massive sound system and wanted to stand up and dance? Unless you are 4 feet tall that won’t work, not even in our massive Hummer limousine. So you can either rent a stretch limo and go out on the town and snap your fingers the whole time, Or rent on of our large party buses and rock out on the dance floor with your friends. 1. Party Bus Rentals of All Sizes. 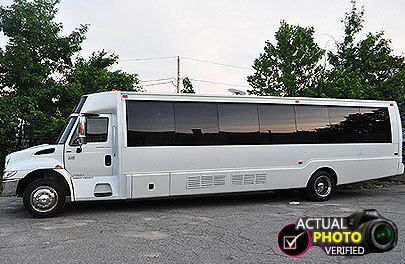 We have party buses in Providence that hold as little as 20 people and massive ones that hold 40 people. 2. Like a Club Inside. Our RI Party Buses come with dance poles, dance floor, laser lights and have limousine style seating. They are all updated with iPod hookup. 3. Party Buses with Bathrooms. We do offer certain party buses with bathrooms available upon request. 4. Not Your Grandfather’s Limo Bus. We have real party buses and we really want you to party on them. Our young, fun drivers let you have an awesome time on them. 5. Luxury Party Buses. We also have a KK38 luxury party bus. This is the top of the line, not a 5th grade school bus made into a party bus.